Shaped By Legislation: A History of Wine in B.C. Wine lovers rejoiced at the passage of Bill C-311 in June last year, which promised the free movement of wine across provincial borders. However, the jubilation was short-lived. In the cold light of sober reflection it turned out that all the feds had done was devolve responsibility to the provinces, which are in no hurry to give up their monopolies on liquor sales. So while consumers aren’t likely to be arrested for driving over the Crowsnest Pass with a trunk full of Prairie hooch, they still can’t visit an Ontario winery’s website and place an order for a case of Niagara Pinot Noir. Nor did B.C. wineries suddenly find vast new Canadian markets for their product. In Canada, our choice of daily tipple remains mostly determined by government fiat, rather than by market demand. Although the brief promise of free trade in Canadian wine proved illusory, it did remind us that a thriving wine industry in B.C. is testament to the brave pioneers like those profiled in these pages, and the bottom line is that the industry’s history is measured more by milestones in legislation than by forces of supply and demand. The first vines in the province were planted for the purpose of making sacramental wine at the Oblate mission, established in 1859 near the present-day site of the Summerhill Pyramid winery. Commercial winemaking became a serious endeavour in the 1920s, but Prohibition stymied development, and government became a regulator rather than an encourager of winemaking talent. It wasn’t until W.A.C. 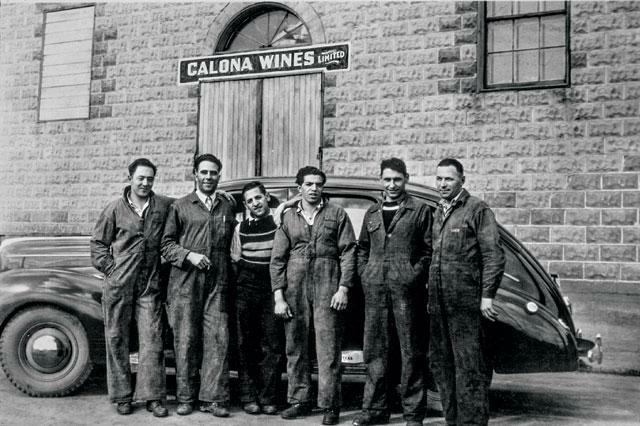 Bennett—one of the original partners in what today is known as Calona Vineyards, the oldest operating vintner in the province—became premier in 1952 that government turned its attention to fostering the industry. The province looked favourably upon local industry and in 1962 mandated that bottles labelled as B.C. wine had to contain wine made with at least 50 per cent B.C. grape juice. The proportion increased to 65 per cent in 1965, then 80 per cent in 1969. Acreage increased as local juice requirements did; between 1961 and 1970, the B.C. grape harvest rose from 1,600 tons to 9,038 tons. Soon after, in 1974, a federal trial of vinifera grape varieties from Helmut Becker of Germany’s Geisenheim Research Institute showed the potential for widespread plantings of noble, rather than hybrid or native Vitis labrusca varieties. The province began licensing estate wineries in 1980, and by the time the Canada-U.S. free trade agreement took effect in 1989, the province had 13 registered wineries. • 1859: First grape vines in the province are planted, to produce sacramental wine at the Oblate mission near Kelowna. • 1920s: Prohibition stymies development just as B.C. winemaking gets off the ground. • 1952: W.A.C. 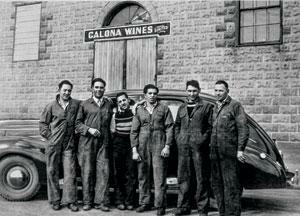 Bennett, an original partner in what today is known as Calona Wines, becomes premier; he would be premier until 1972. • 1962: Provincial government decrees that wine labelled “B.C.” must be made from at least 50 per cent B.C.-grown grapes. • 1965: Wine labelled “B.C.” must be made from at least 65 per cent B.C.-grown grapes. • 1969: Wine labelled “B.C.” must be made from at least 80 per cent B.C.-grown grapes. • 1961: B.C. grape harvest: 1,600 tons. • 1970: B.C. grape harvest: 9,038 tons. • 1974: A federally funded trial finds that B.C. is suited for growing noble, rather than hybrid or native Vitis labrusca varieties of grape. • 1978: Province of B.C. issues first estate winery license. • 1989: Canada-U.S. Free Trade pact takes effect. • 1989: Federal and provincial governments fund a massive pullout of older vines and replanting with vinifera varieties. • 1990: Provincial legislation creates the B.C. Wine Institute; the VQA appellation is created. • 1994: Mission Hill receives Best Chardonnay award at the International Wine & Spirit Competition (widely recognized as putting B.C. wine on the international map). • 2005: Provincial government establishes the B.C. Wine Authority to administer a new set of production standards for B.C. wine. • 2012: Federal government amends the 1928 Importation of Intoxicating Liquors Act with Bill C-311, suggesting inter-provincial free trade in wine may be near. However, free trade also heralded significant changes for the B.C. industry. With the prospect of a tide of cheap wine from California flooding into Canada, a massive pullout of older vines was orchestrated in 1989 and the replanting of acreage with vinifera varieties was funded by the federal and provincial governments—to the tune of $27 million. Meanwhile, legislation was drafted setting the stage for the creation in 1990 of the B.C. Wine Institute, the Vintners’ Quality Alliance (VQA) and appellation standards. As part of the replant funding, $1 million (matched by industry) was allocated over a five-year period for market development purposes. Kin to a similar but separate initiative in Ontario, the B.C. VQA program is a quality-assurance and marketing initiative managed by the B.C. Wine Authority. The province also allowed a network of private wine stores that would sell B.C. VQA wines exclusively, under Wine Institute-held licenses. But the institute was voluntary, and a handful of wineries chose not to join. Some simply wanted to fly solo; others voiced concern at the conflict inherent in industry both administering its own quality assurance and then marketing the wines whose quality it was judging—especially when some members of the tasting panels were from the wineries participating in the program. The rift prompted the government to step in yet again, establishing the B.C. Wine Authority in 2008 to administer a new set of production standards for B.C. wine nonaligned with the B.C. VQA standard, and to provide independent oversight of industry standards. Wine Authority membership became mandatory for any winery wanting to use the “B.C.” or “Okanagan” apellation, while the Wine Institute remained a voluntary organization focused on marketing VQA wines and lobbying initiatives. Without government oversight, initiatives that might otherwise build strong industry bonds have instead been fragmented. For example, while government scientists at the Pacific Agri-Food Research Centre in Summerland spearhead valuable industry research, extension work—a traditional means of government field support for growers, which put the latest research findings to work in the vineyard—has been pared back at both the federal and provincial levels. The opening of UBC’s Okanagan campus hasn’t improved matters, providing a valuable venue for research but without a channel for delivering findings to the field. Respondents to a survey of wineries conducted by SFU remarked that independent consultants and product suppliers are among their most important sources of information, while the major research institutions remain marginal sources of extension support. But there’s no denying the importance of government to the industry’s remarkable growth and its success in punching above its weight on the international stage. With sales of B.C. wine more than doubling over the past decade, and average prices up $3.80 a bottle over the same period, government has seen a significant payback on its support through greater tax revenues. Meanwhile, wineries such as Mission Hill can point to groundbreaking awards such as the trophy for Best Chardonnay it received at the International Wine & Spirit Competition in 1994 and international partnerships between local players and France’s Groupe Taillan and Italy’s globe-trotting consultant Alberto Antonini as evidence of the industry’s rise. 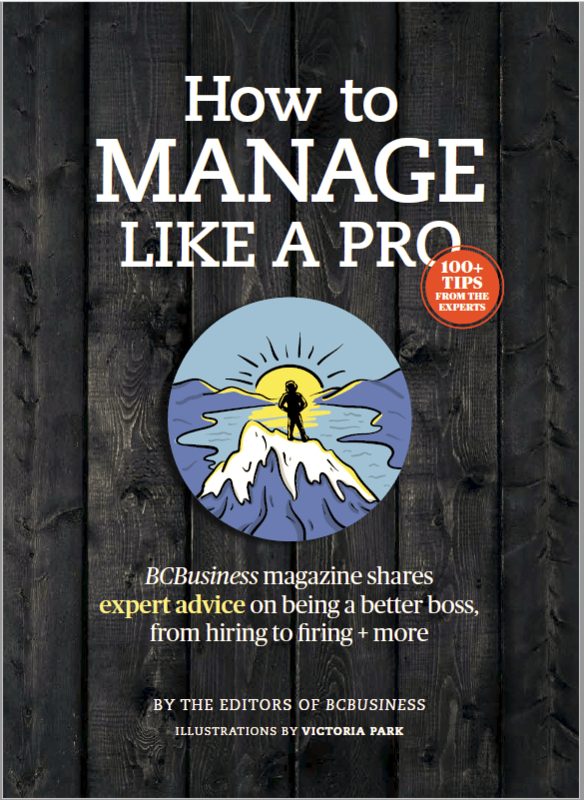 “B.C.’s wine industry really modernized and took off in the 1990s as a result in part of the replanting program of the Canadian federal government, which put in higher-quality grapes. The VQA system has been pivotal and instrumental to its success,” Hira said last fall during the release of the final portion of his study of the B.C. wine industry, which will be part of a book McGill-Queen’s University Press plans to publish later this year. Veteran vintner Harry McWatters, who began his career at Casabello Wines in 1968, agrees that regulation is necessary, but he notes that the industry faces far less red tape now than when he entered the business. Back then, it was not permitted to stand up while drinking in licensed establishments; there were no self-serve liquor stores, let alone private wine shops; and winery shops, direct shipment to consumers and even election-day sales were not allowed. “Government has actually gotten out of our way to allow us to do business,” McWatters says, noting that winery licensing is in good shape even if the regulations governing licensees needs attention. Still, to strengthen the industry’s chances of weathering future storms, winery owners like John Skinner of Painted Rock Estate Winery near Penticton believe there’s a need for a radical overhaul of liquor regulations and for industry to be more active in setting its own course. “What we’ve encountered heretofore is a government that has been reacting rather than anticipating. What we’re doing is asking them to work with us,” says Skinner, a director of the Modernize Wine Association of BC, an industry advocacy group that has set its sights on overhauling regulations that limit the trade wineries do with licensees and consumers. 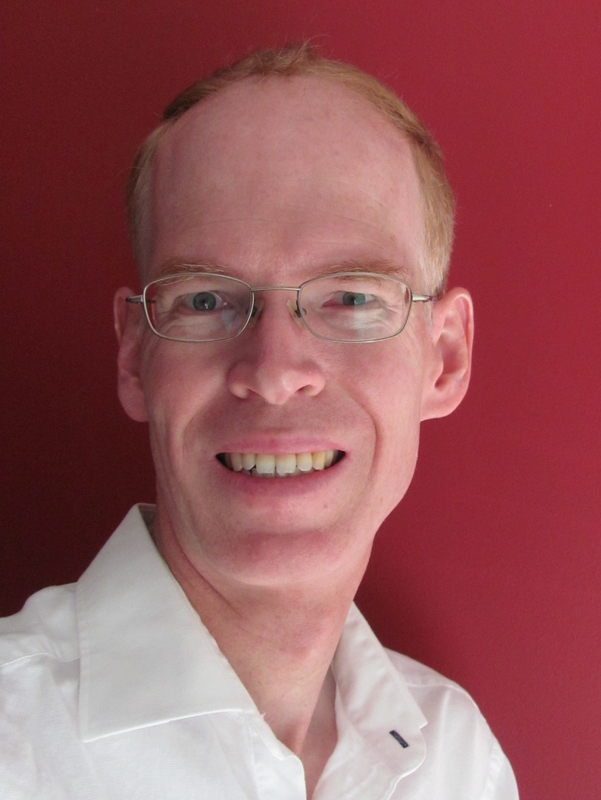 Skinner hails changes in the past year allowing B.C. consumers to receive wine direct from other provinces and revisions to the rules governing charity auctions—all changes industry sought. It’s a beginning, he says, but he believes there’s an opportunity for industry to work together to achieve the changes it seeks from government. “I get the feeling from overtures in the very recent past that they get it now,” he says.